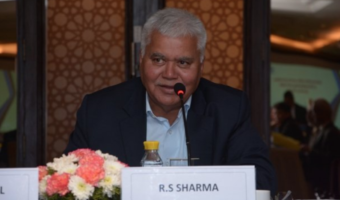 Following its offerings to prepaid subscribers, India’s third largest operator Idea cellular now starts offering long validity data pack benefits to postpaid subscribers as well. These offerings come approximately after ~54 days after similar offerings were announced to prepaid subscribers in September. 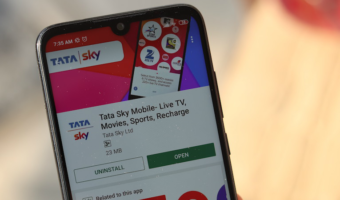 Now, Idea Cellular postpaid subscribers can subscribe to these data packs and enjoy the benefits offered by these packs. Any consumer who activates this pack will be billed 500 as a one-time activation fee with 2GB instant data benefit valid for 30 days. Thereafter activation of data packs can be availed at 125/GB for 6 months. Any consumer who activates this pack will be billed 1500 as a one-time activation fee with 6GB instant data benefit valid for 30 days. Thereafter activation of data packs can be availed at 50/GB for one year. Long Validity Pack @ 500 Rs. 500 one time activation fee with 2GB instant Data benefit for 30 days. 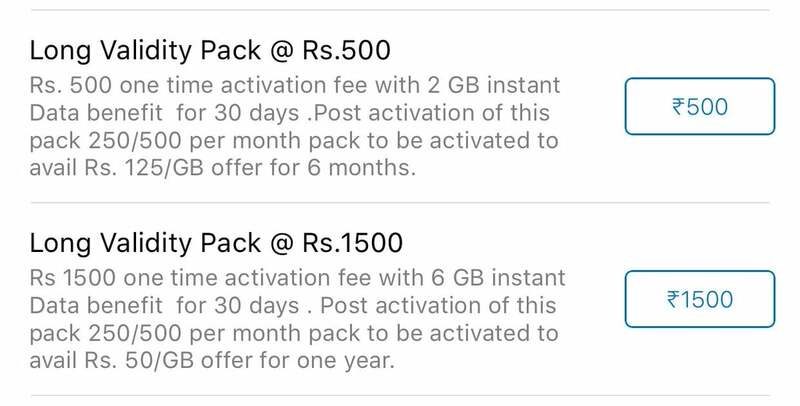 Post activation of this pack 250/500 per month pack to be activated to avail 125/GB offer for 6 months. Long Validity Pack @ 1500 Rs. 1500 one time activation fee with 6GB instant Data benefit for 30 days. Post activation of this pack 250/500 per month pack to be activated to avail 50/GB offer for one year. Idea Cellular has recently reported an 88% on-year fall in consolidated net profit in the September quarter, impacted by competitive pressures on the voice and data businesses. 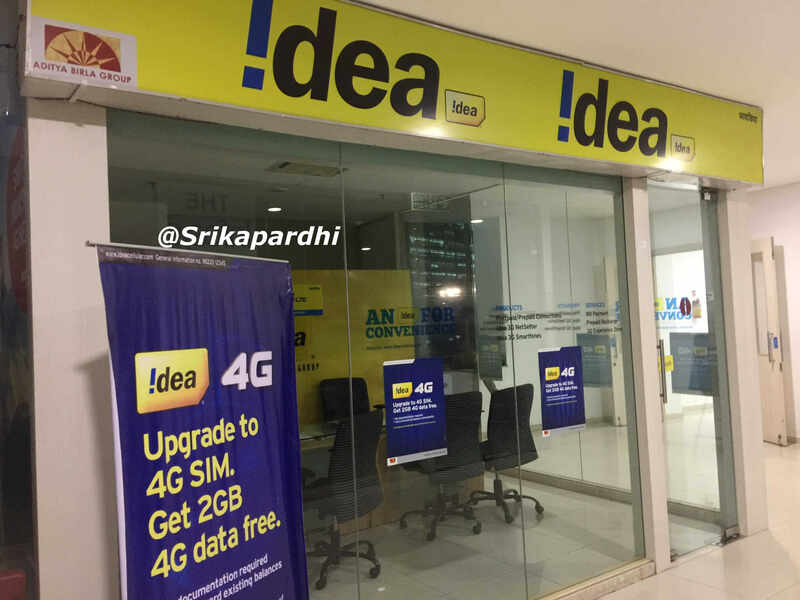 Idea recently said that 5.1 million of its customers upgraded their existing 2G phones to 4G smartphones in the quarter. 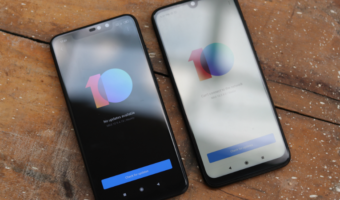 During the quarter, 3.7 million smartphone owners started to use mobile broadband services and overall base increased to 30.7 million broadband users. Dear readers, what do you feel about the flexibility of these long validity data packs to postpaid users ? Will you be subscribing them ? Do share your opinions via comments. Disclaimer: Do check with CC of the respective circle about the pack benefits before subscribing to any of these discussed packs on your postpaid number. I had purchased Idea for just incoming calls but for calling and data I use Jio. 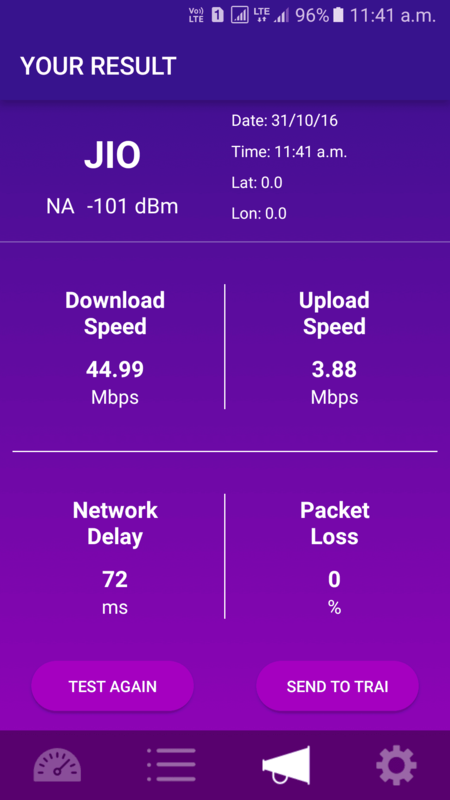 jio speed at trivandrum . Seems like the dns issues are resolving. im using jio corporate postpaid plan. back to pre launch speeds.